Wonder why Real Racing 3 is a game that people never tire of playing? Well, that’s because the game gets regular content updates, each one bettering the previous ones, while ensuring that the fans have their voices heard. So what’s new in the latest update you ask? Well, for one, its open wheelers. C’mon. Aren’t you tired of driving in those closed cars all the time? 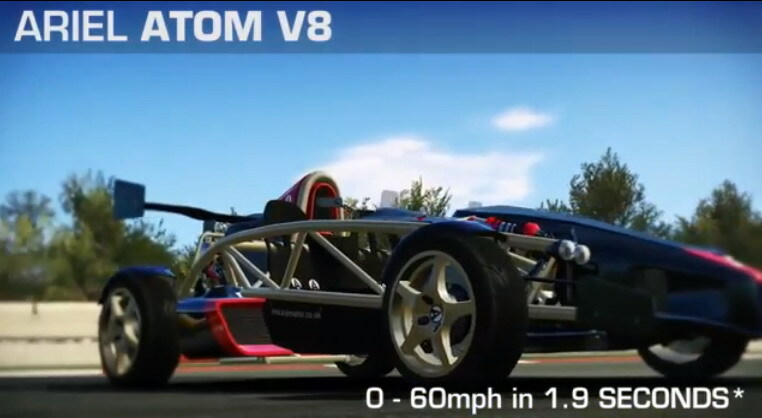 Its time to let the wind rough up your hair and enjoy the thrills and spills of racing top down, courtesy Caterham Seven 620R, KTM X-Bow R, Ariel Atom 3.5 and V8! Apart from these carzy cool cars, you’ll also have the privilege of driving around the newly expanded roster that includes the Porsche 911 RSR (2014) and Hyundai Veloster Turbo. The update is also bringing a special live event with limited edition unlocks in The Road to Le Mans. Another challenge comes by way of the Hyundai Veloster Turbo Time Trial where you get a chance to win a trip to Italy. Finally, you can top off your customization plans with a trip to a friend or rival’s garage to check out their car collections. Overall, a pretty darn good update I say. Why not check it out right away. Its just a click away on your Android. one of the best racers on the market! love the graphics, cars, gameplay and replayability!